If you are interested in this photo, please note the "Image Order #" listed in red BENEATH the image. Thank you. 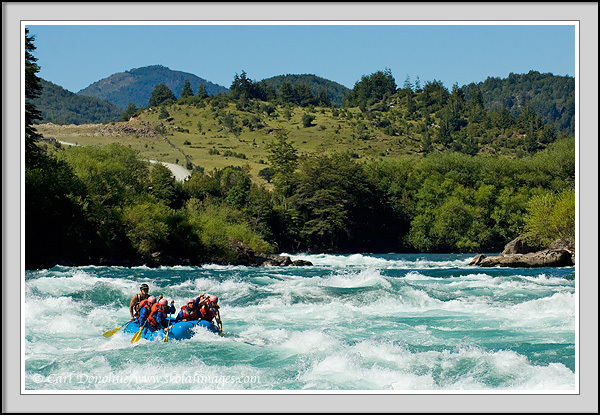 Whitewater rafters run Mondaca, a Class IV rapid, on the Futaleufu River, near Futaleufu, Region X, Patagonia, Chile. Copyright Carl Donohue - All Rights Reserved. Do not copy, download or hotlink this photo without permission.